Well done to everyone who took part, we had some brilliant projects made with paper, it just shows how creative you can be without using embellishments! We would like to congratulate manff, we thought this origami vase was impressive and we really admired your dedication to the challenge! Thank you to everyone who entered this challenge. 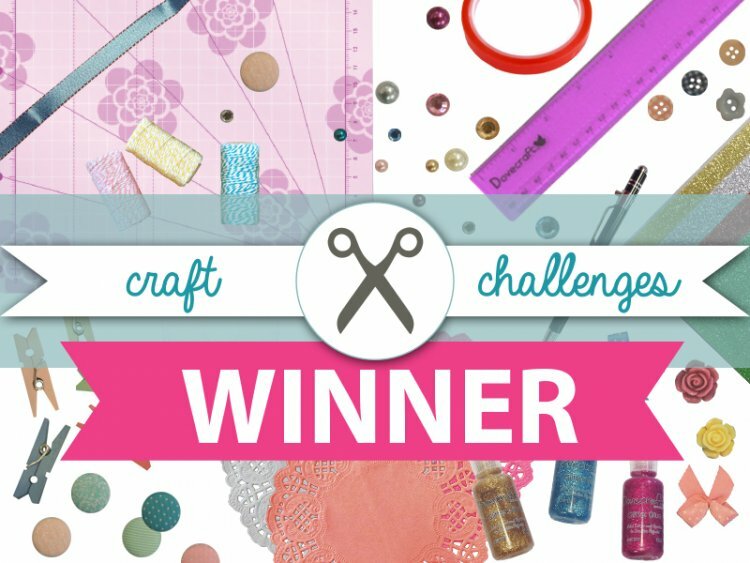 Head back to the website on Friday to see our September Craft Challenge!